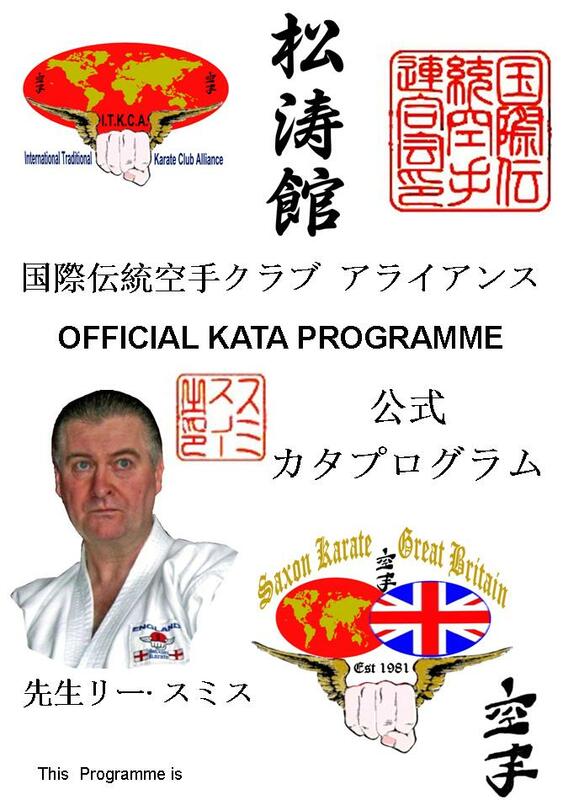 This 44 page booklet will be given free at the next Kata course (Details soon). It will cover the history & relative topics abridged to give a very interesting way to obtain a more in depth understanding of Karate from its roots to the present. Also 10 sections containing 30 Kata that will be taught and when you have mastered them each will be officially stamped to prove your level of competence. 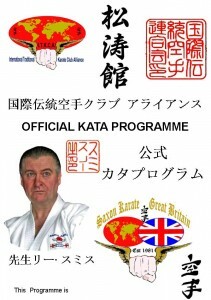 In Future Kata courses will announce which Kata section is to be covered. This way the opportunity to improve Karate in general is assured and in your hands. The Kata level you have achieved will determine which can be performed not only for grading but also competition. This scheme will go International next year. So this is a great chance to get in front.